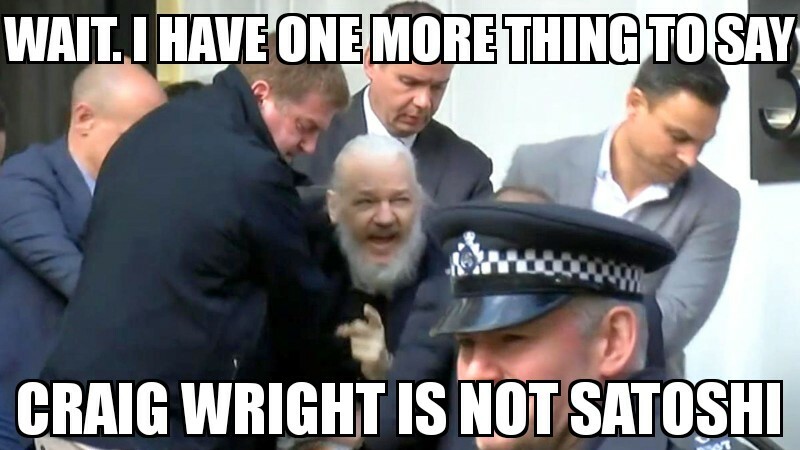 Julian Assange, WikiLeaks' co-founder, was yesterday arrested at the Ecuadorian Embassy in London where he has been staying for 7 years. 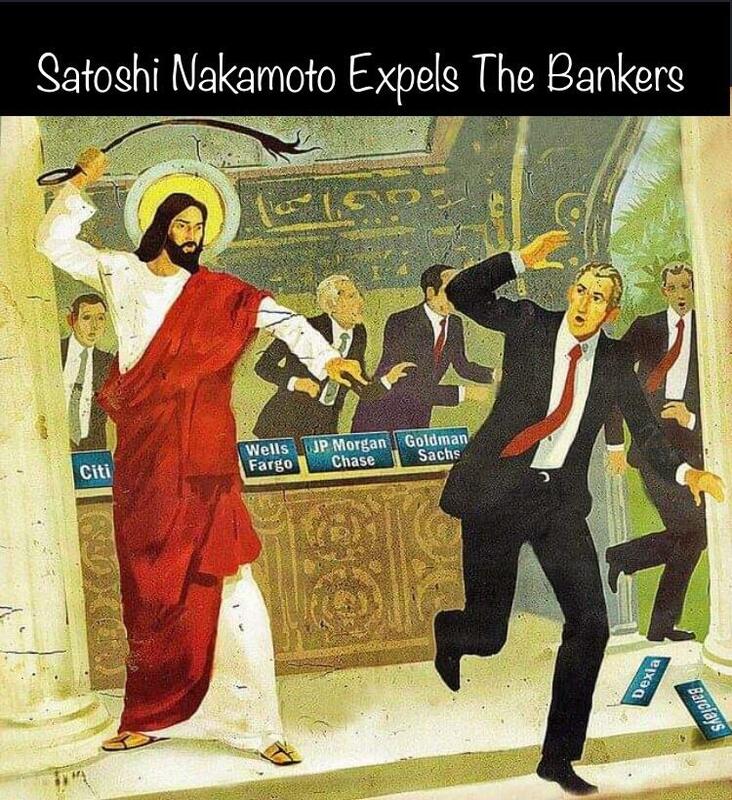 Happy 44th Birthday, Satoshi Nakamoto! Satoshi Nakamoto built in defenses against quantum computing attacks – If you use one Bitcoin address one time, then your ECDSA public key is only ever revealed at the one time that you spend bitcoins sent to each address. A quantum computer would need to be to break your key in that short time.